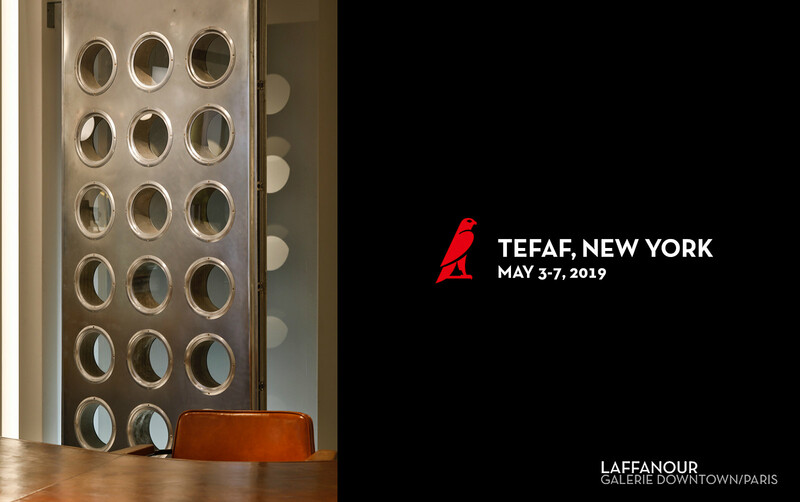 Galerie Downtown – François Laffanour specializes in 20th century European and American masters of design – most of them architects of the 20th century. 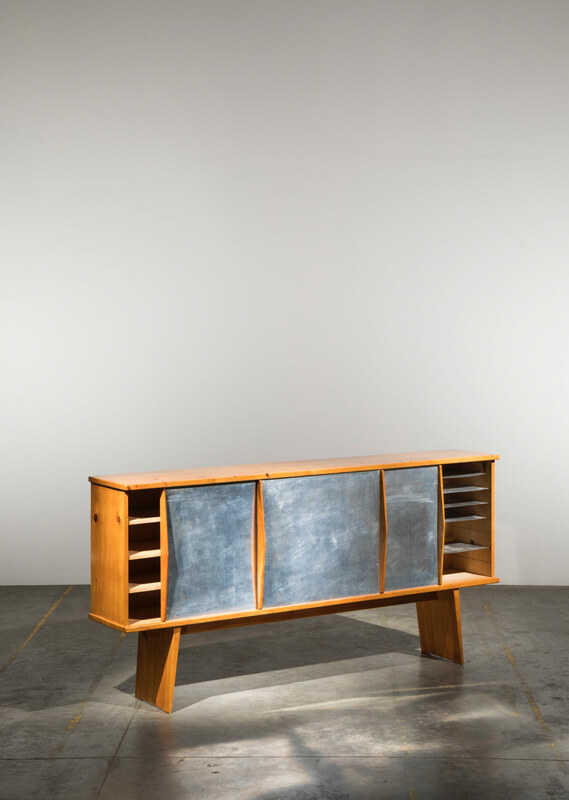 For the past twenty five years, the gallery has been organizing thematic and monographic exhibitions on designers such as Jean Prouvé, Charlotte Perriand, Pierre Jeanneret, Le Corbusier and Jean Royère. 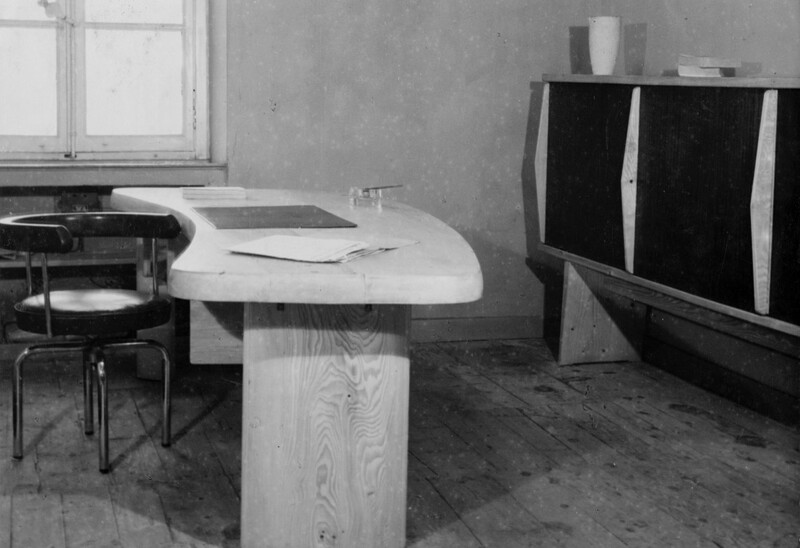 Shortly after the Second World War, this generation of designers brought a new concept to the Art of furnishing, dictated by a need for freedom and functionality: a new « Art de vivre » in a time of technological and scientific advances. They created for the first time shapes that were pure and with very few ornament. Galerie Downtown owns the Galerie Steph Simon archives, which help its searches of important and major historical commissions. 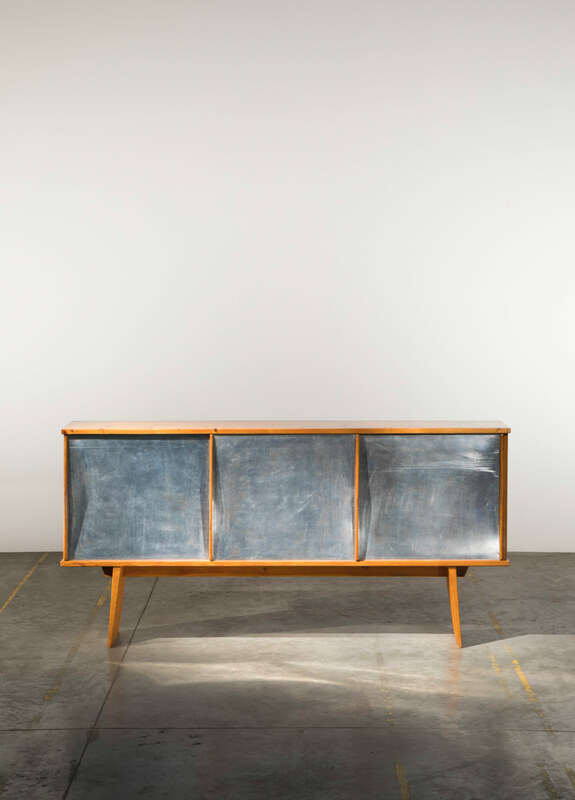 Steph Simon was the producer and editor of Charlotte Perriand, Jean Prouvé, Serge Mouille, Georges Jouve as well as Isamu Noguchi furniture, from 1956 to 1974. 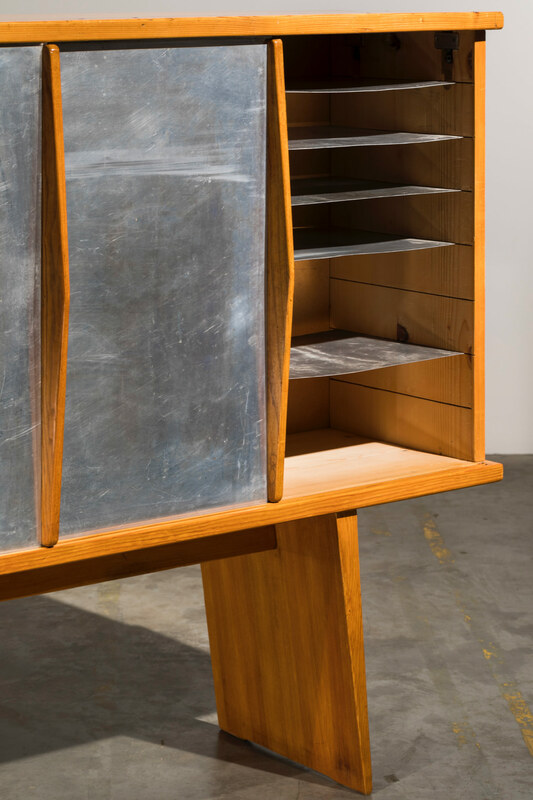 Since 2004, galerie Downtown has the exclusive rights for the Ron Arad’s Furniture in France. 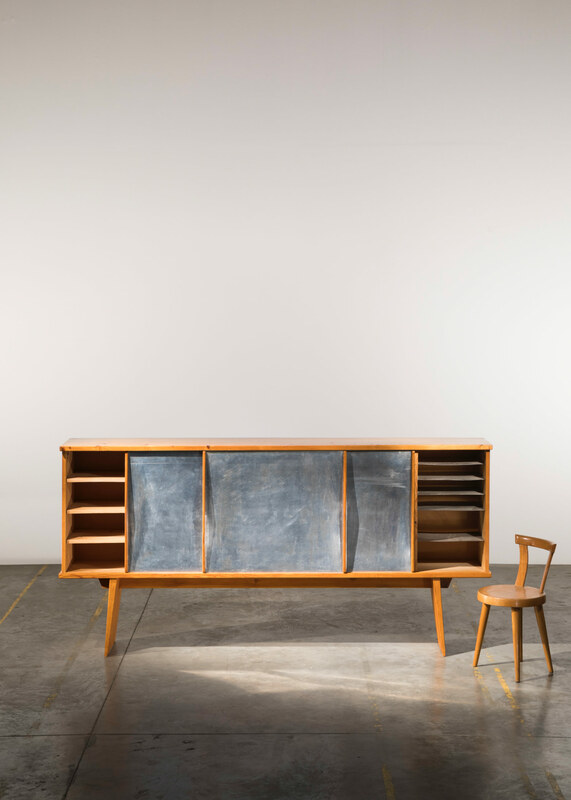 For TEFAF NEW YORK SPRING 2019, François Laffanour has selected a set of major pieces including a rare BCC sideboard (Bureau Central de Construction) designed by Charlotte Perriand in 1948. Dimensions: H. 30 x W. 96 x D. 18 in.